Seller will give you a gift certificate in the amount of 28,291 RUB for a positive review of the product purchased. 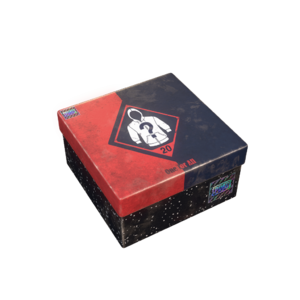 Exclusive Crate with random Team Logo Hoodie skin from Wasteland set. 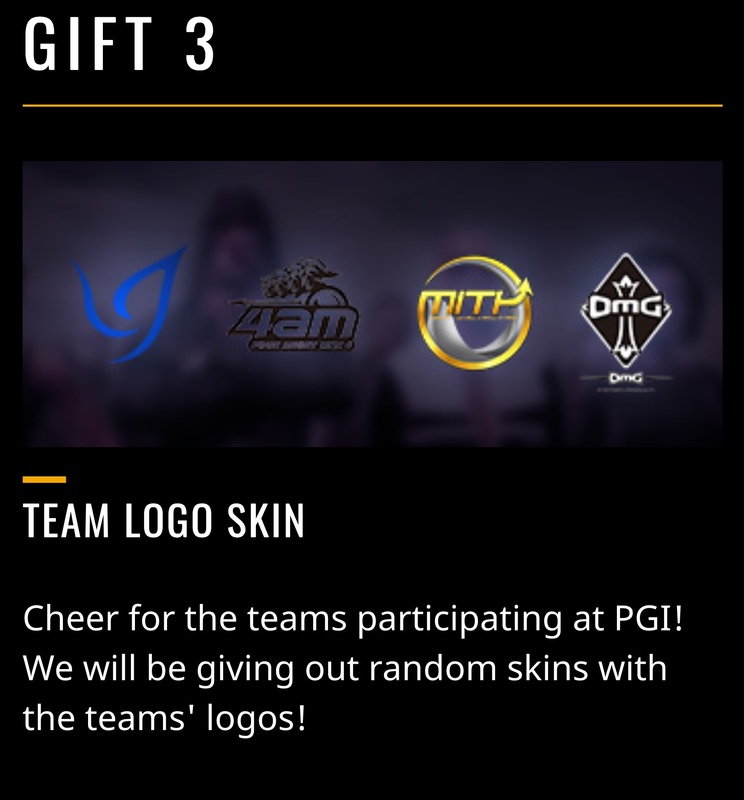 Was available exclusively for attendees of the PGI2018 in Berlin. Seller will give you a gift certificate in the amount of 28,291 RUB for a positive review of the product purchased..